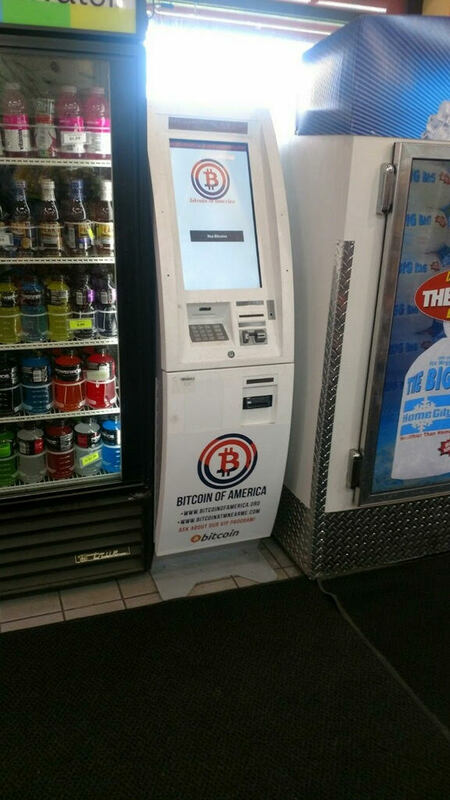 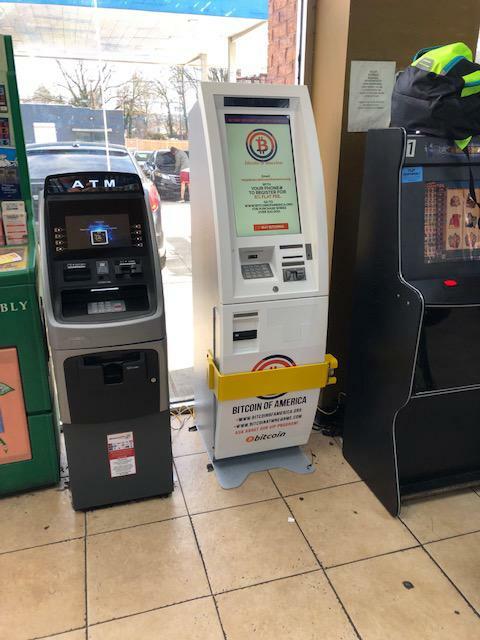 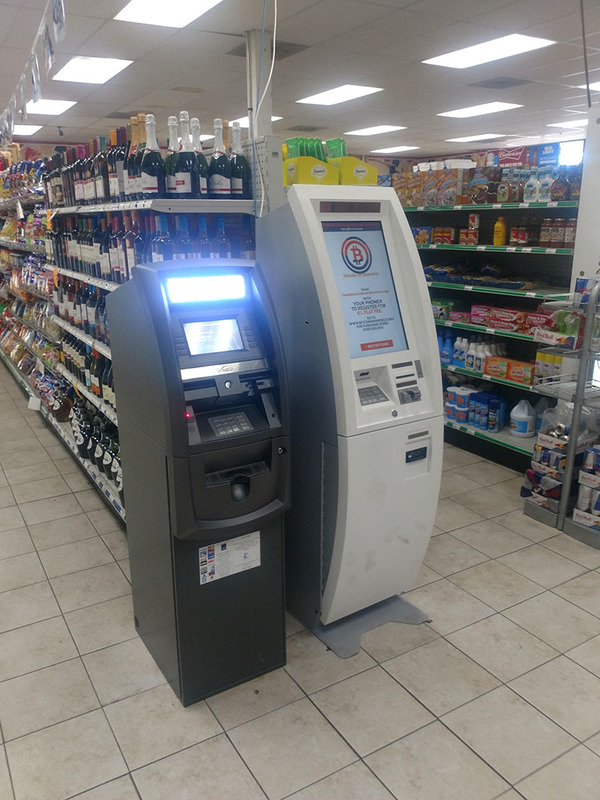 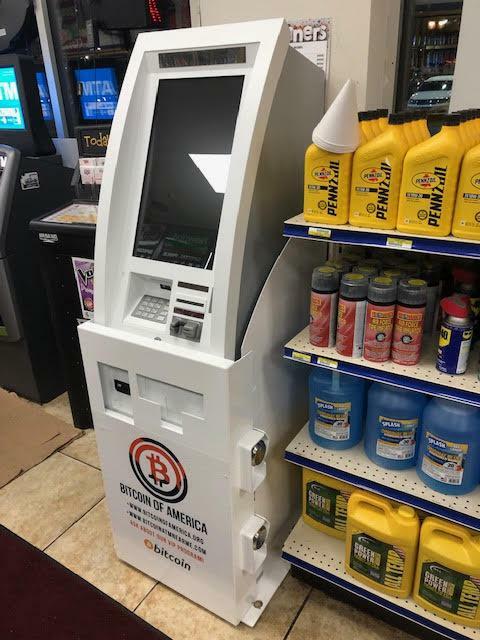 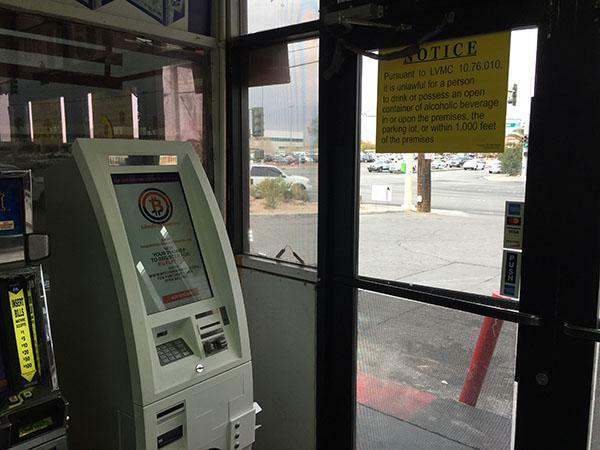 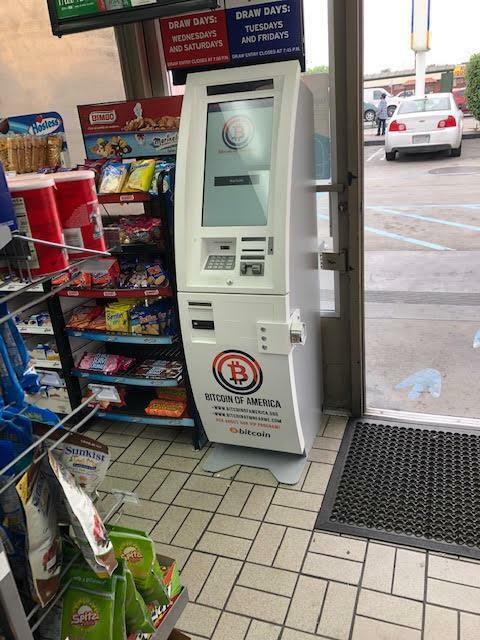 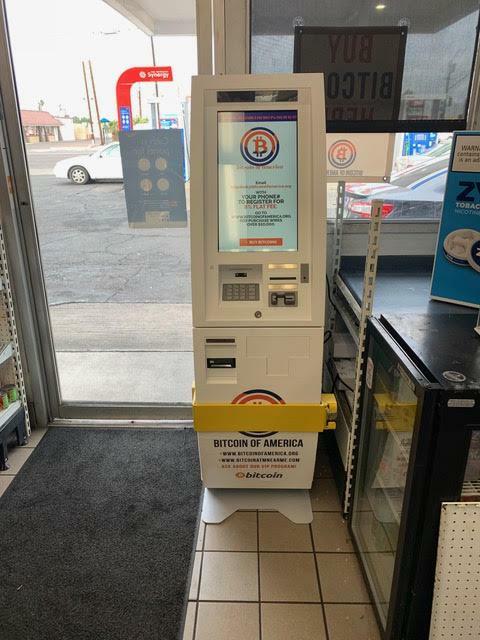 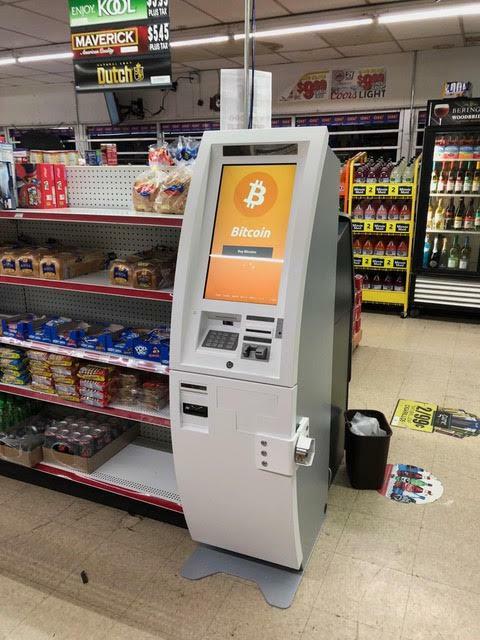 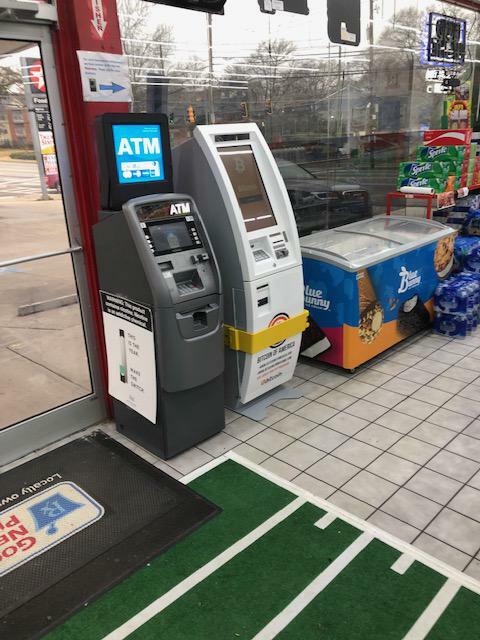 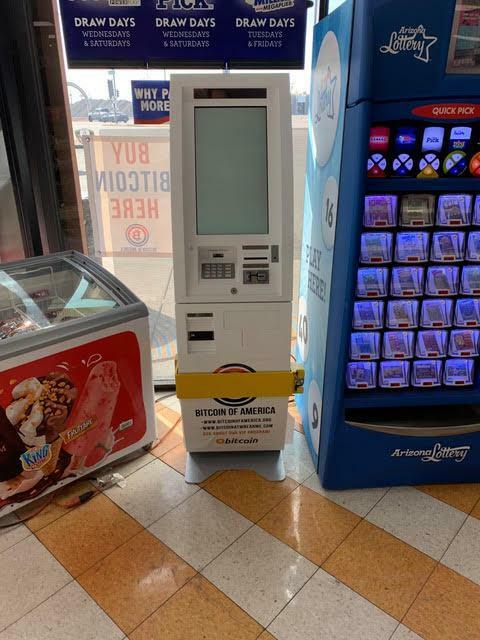 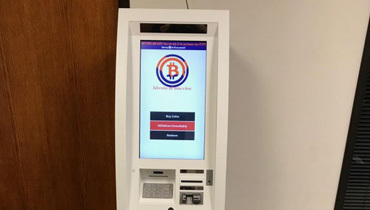 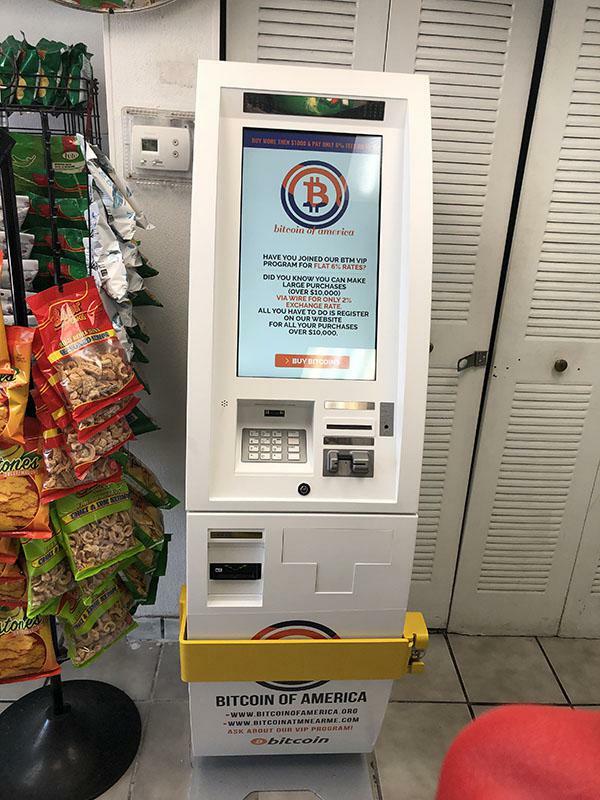 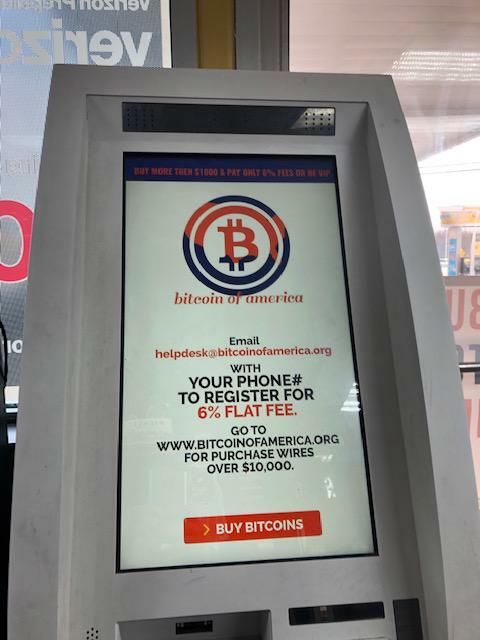 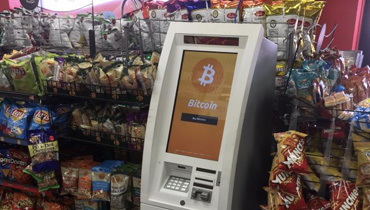 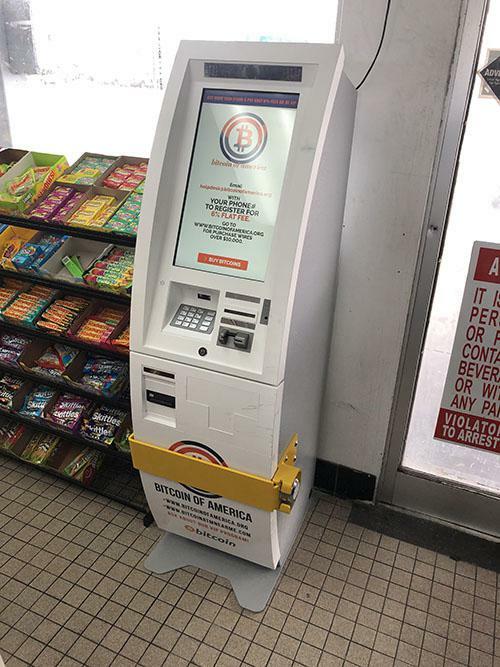 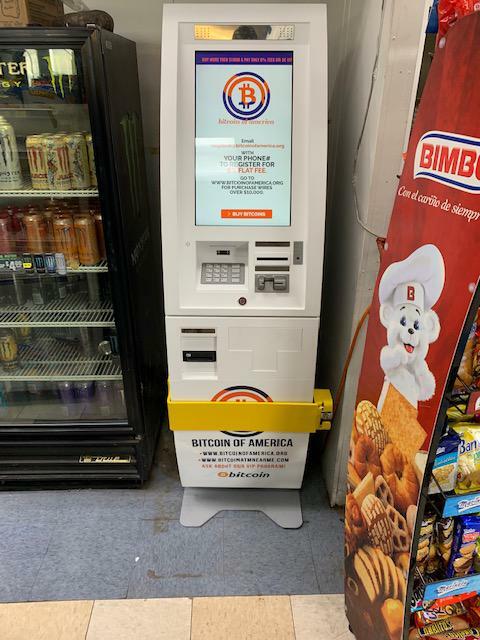 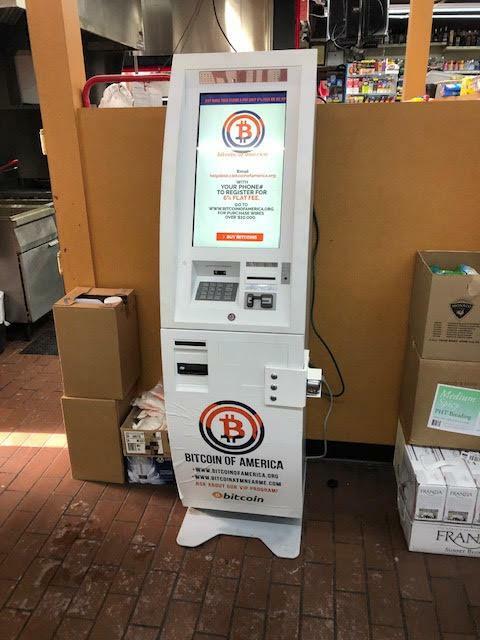 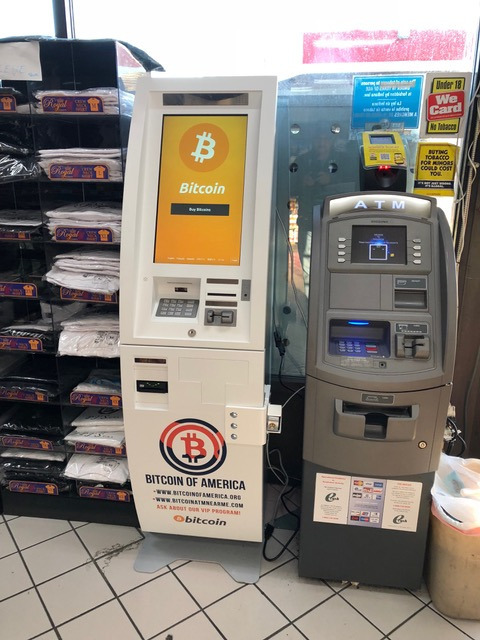 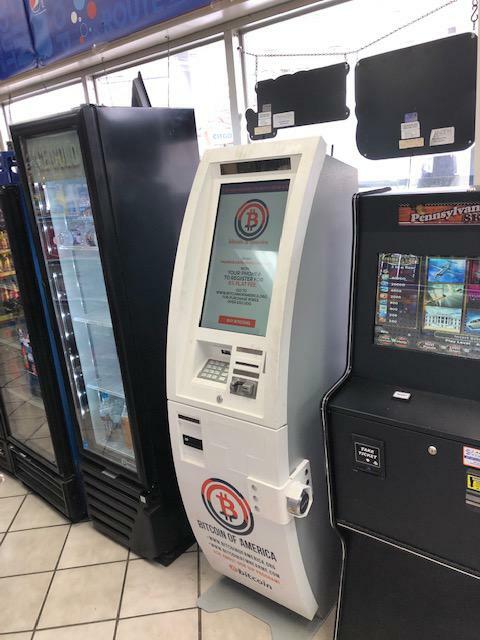 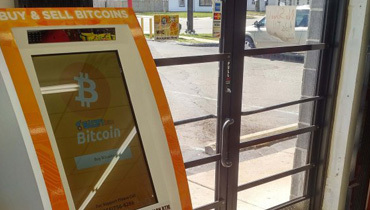 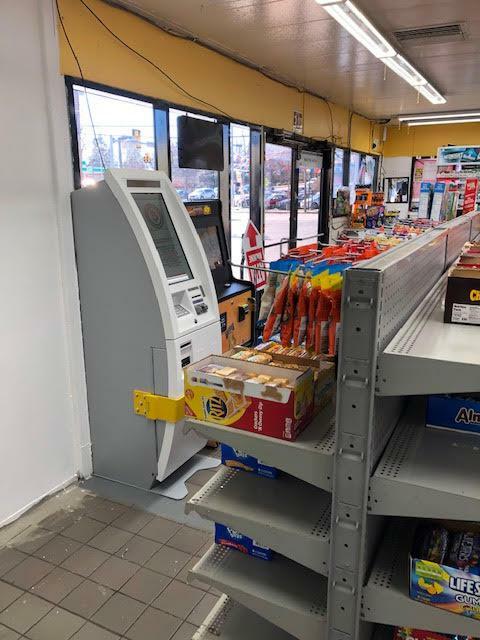 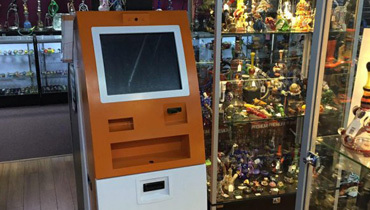 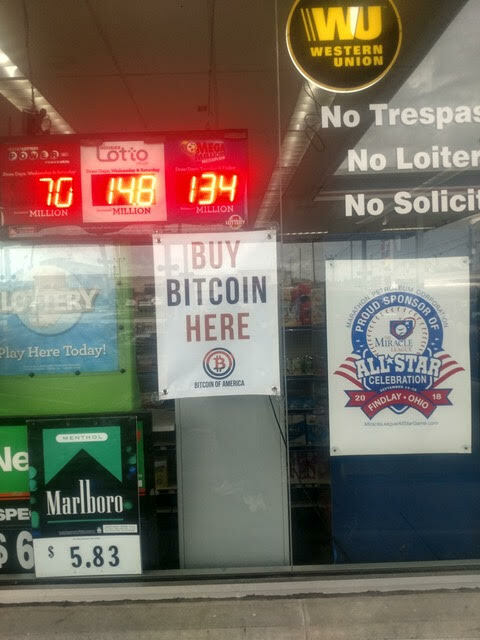 Bitcoin of America is one popular and reputed Bitcoin Operator in the United States coming up with BTM machines in many places around the country. 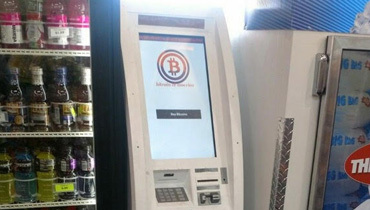 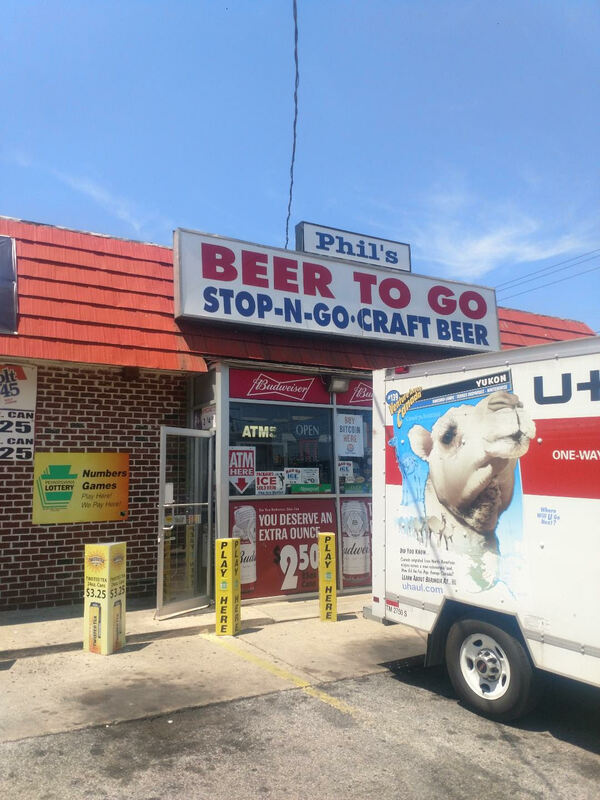 With our Bitcoin ATM machines, you get fast, safe and quick way to buy Bitcoins. 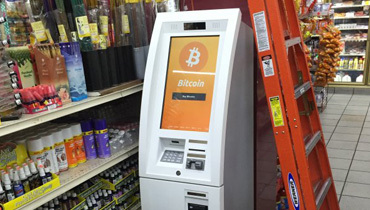 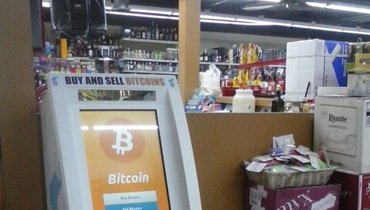 Locate our Bitcoin ATM machines and use it for buying and selling of Bitcoins at ease. 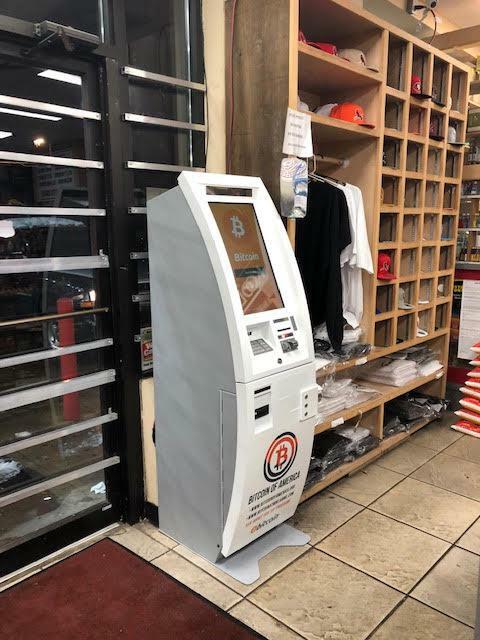 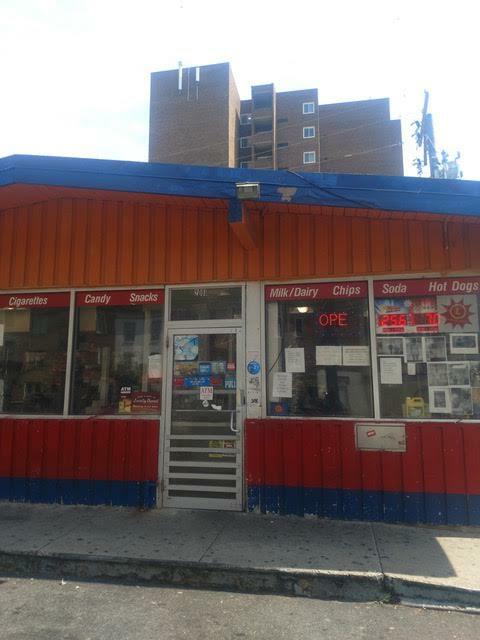 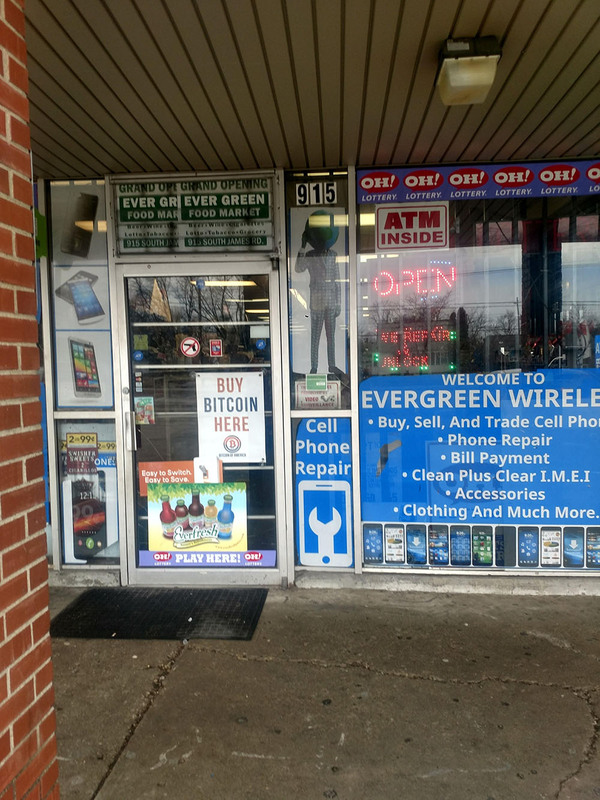 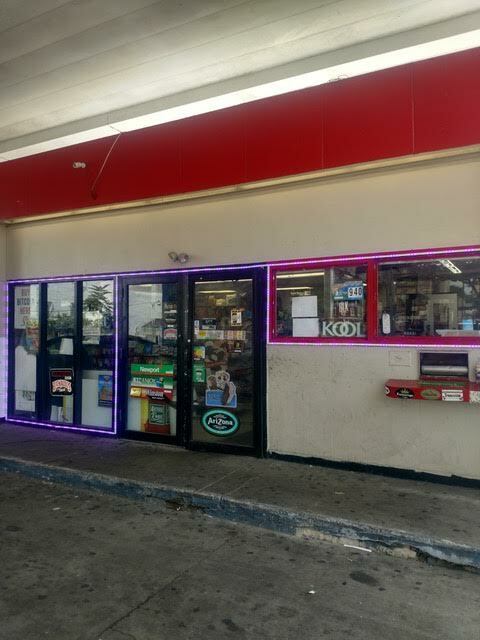 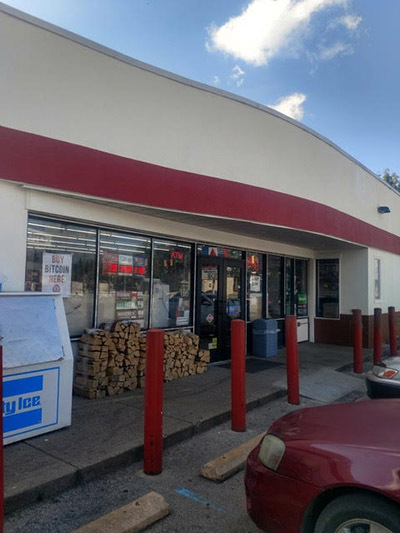 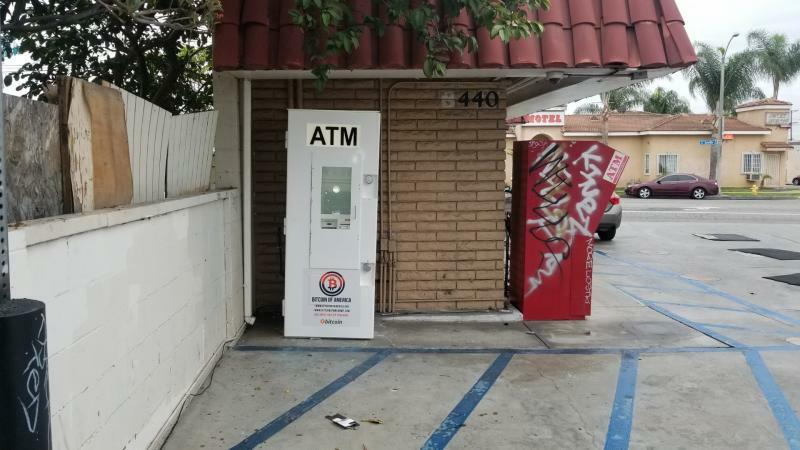 All our Bitcoin ATM machines are conveniently located in your neighborhoods, use your smartphone and locate it at ease. 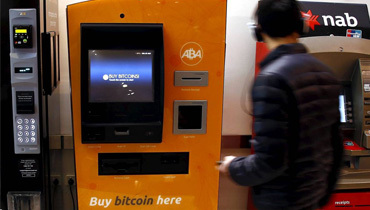 We aim to make Bitcoin buying and selling easy for every common individual, a key feature which makes us the best in the business. 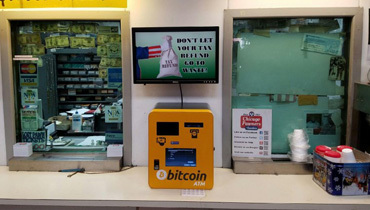 With time Bitcoin is evolving as one of the popular digital currencies in the market, used by many for both online and offline transactions. 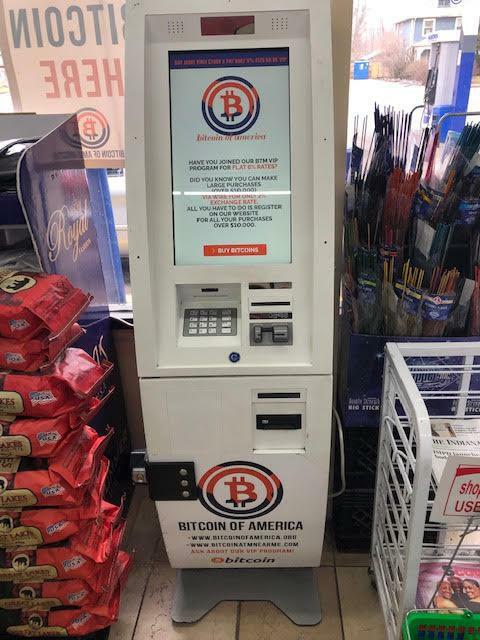 Buying Bitcoins was never so easy, we at Bitcoin of America constantly keep finding convenient and hassle-free solution for users. 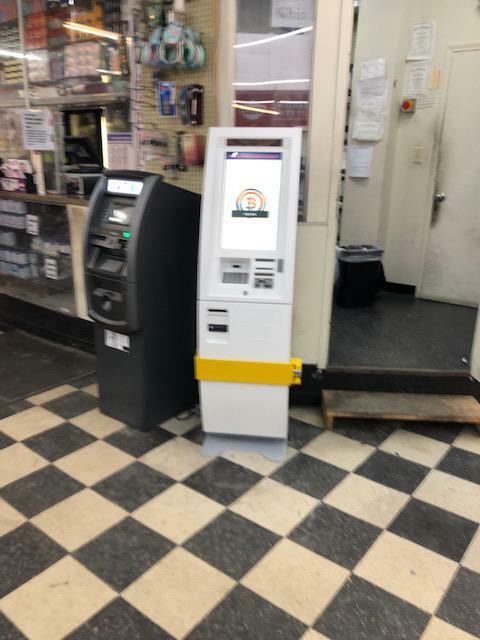 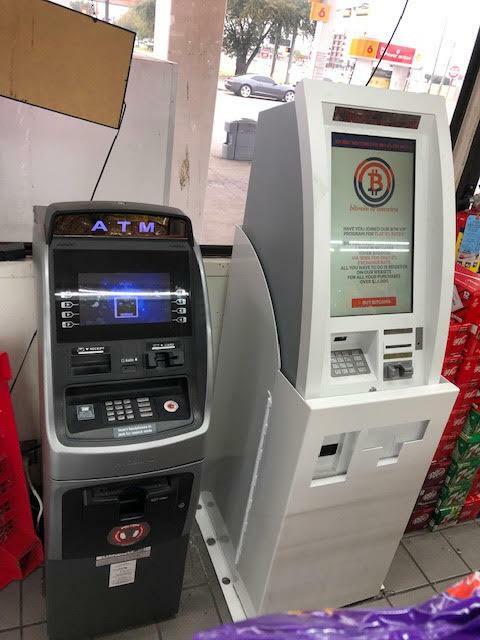 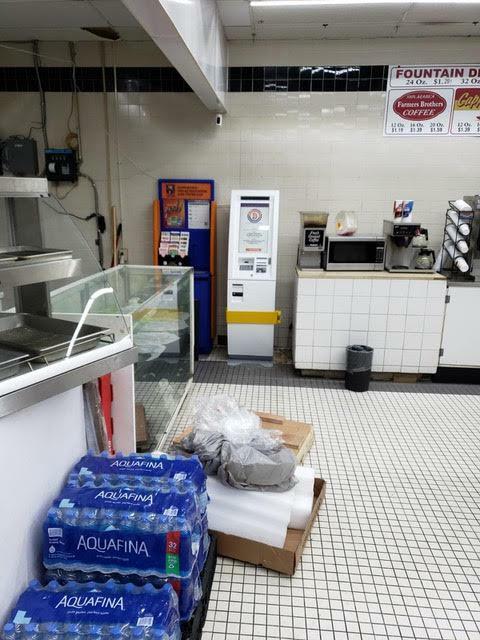 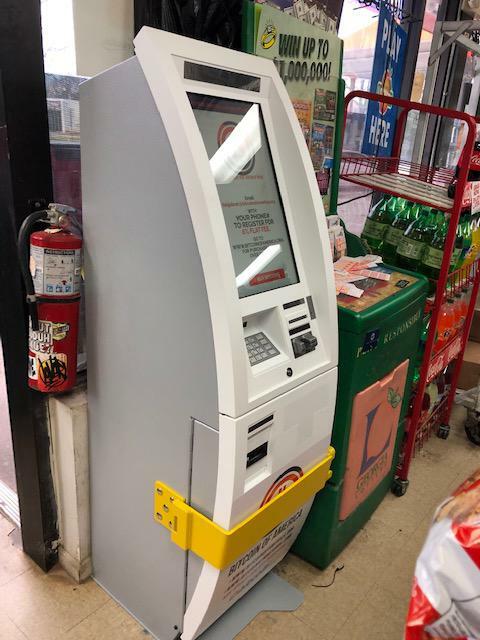 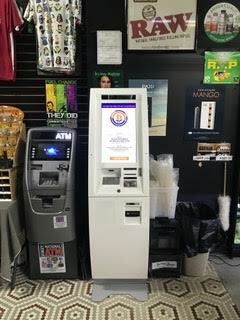 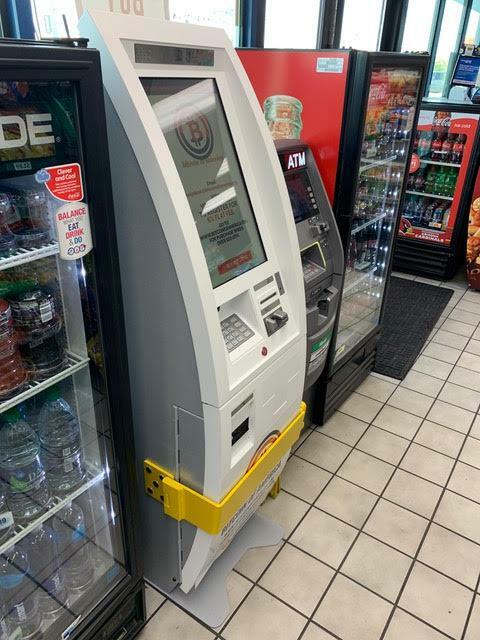 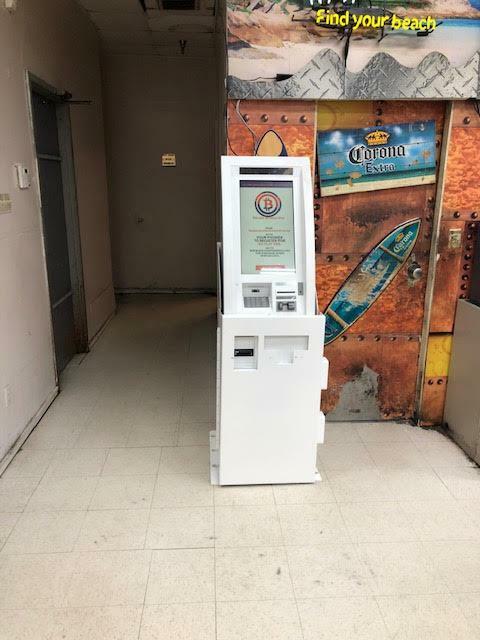 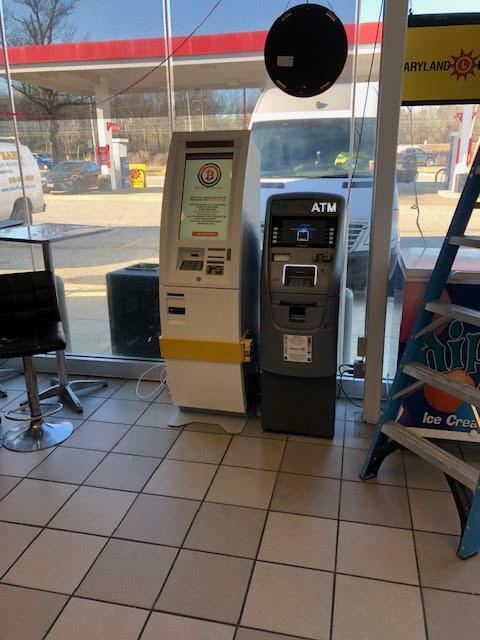 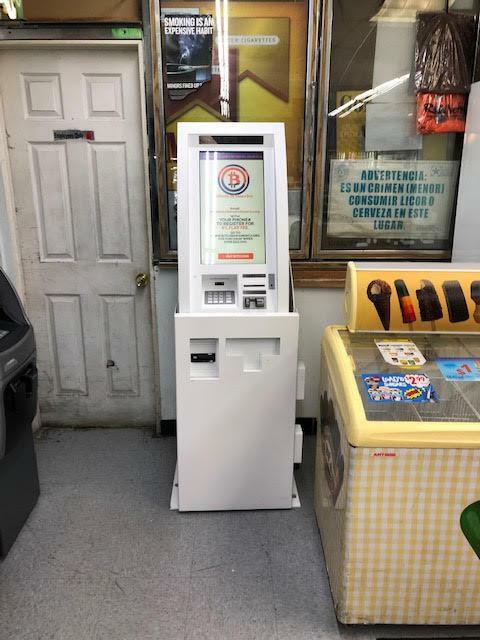 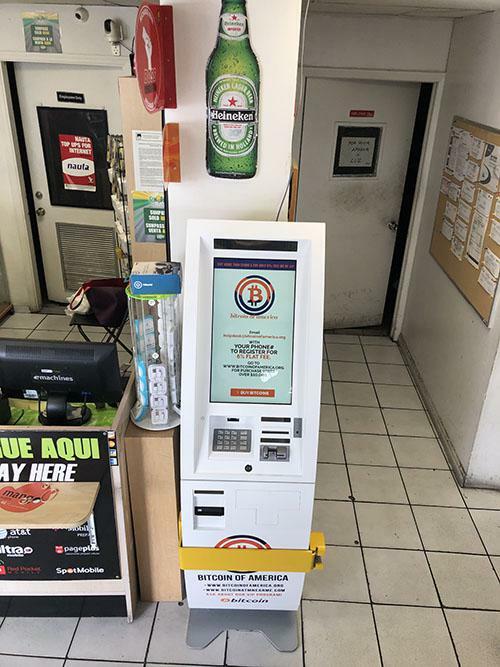 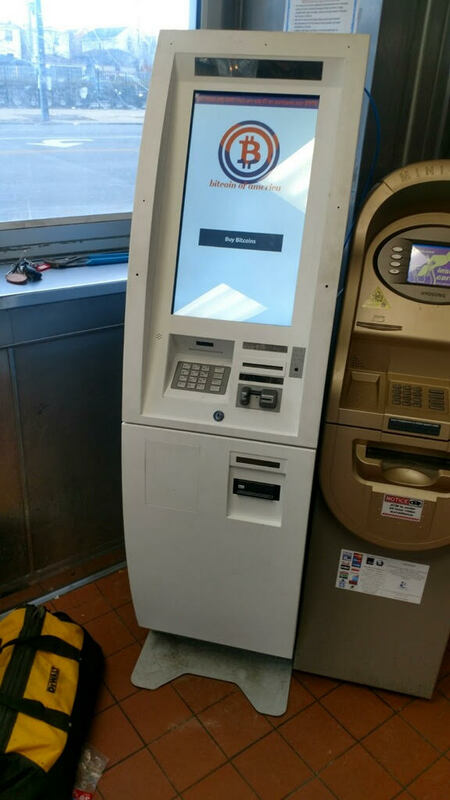 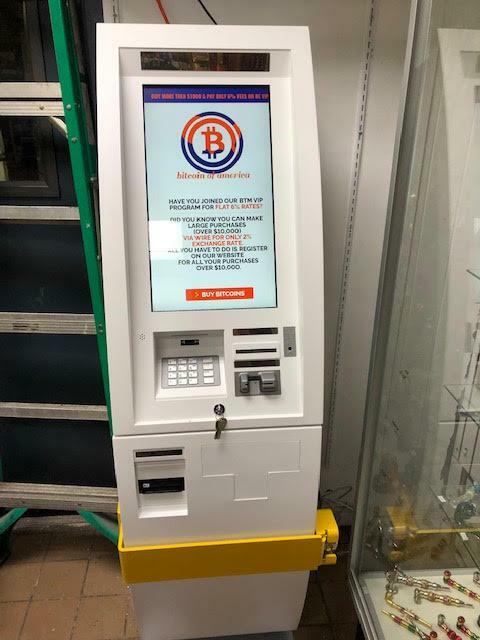 All our BTM machines are industrial grade, and it supports buying of Bitcoin from any of the BTM locations. 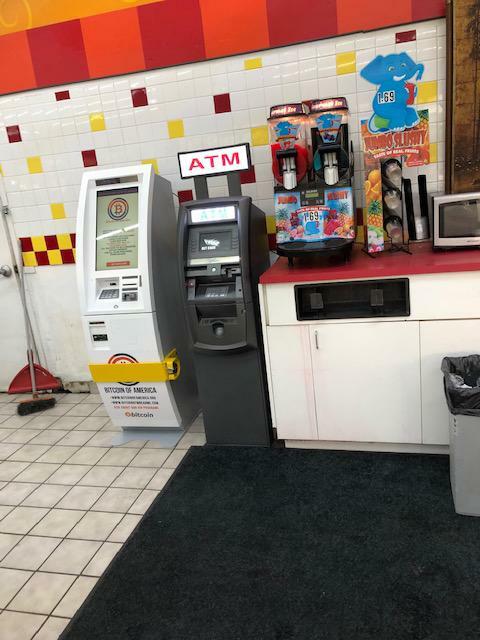 Our commitment is to deliver top-notch services to all customers, use our BTM machines for a whole new experience. 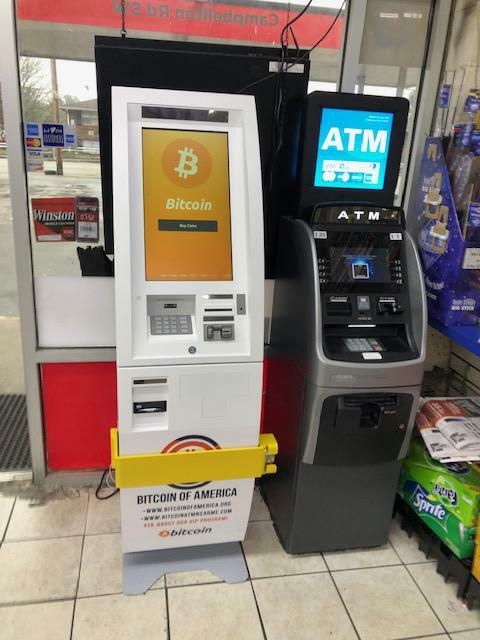 With Bitcoin of America BTM machines you get the chance to buy suitable digital currencies without any bank account, debit or credit card in few simple steps. 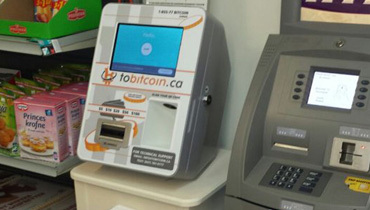 Buy digital currencies using your wallet on a smartphone, it's easy and fast. 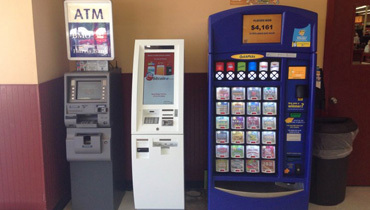 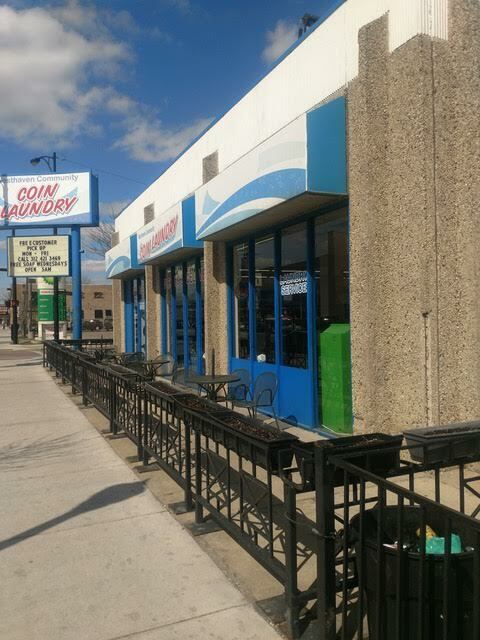 At present our BTM machines are located in Chicago, Detroit, Philadelphia, Indianapolis, Miami and St-Louis. 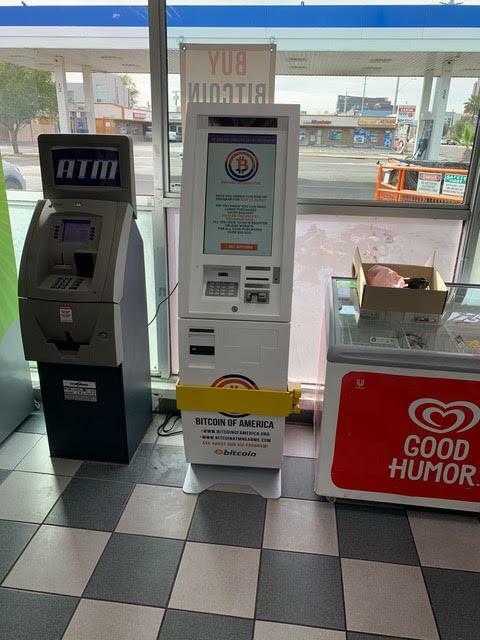 In coming days we are planning to add more machines to our network and cover more geographical locations within the country. 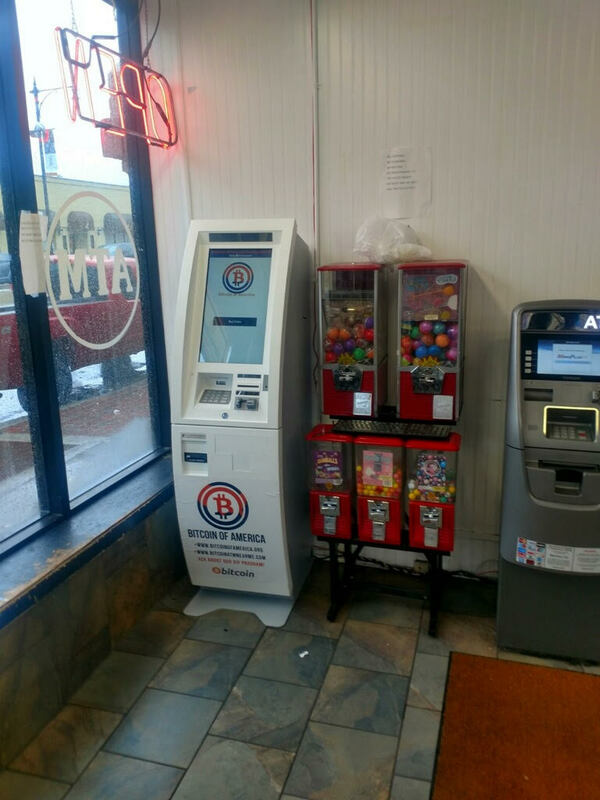 Use our BTM machines to get Bitcoins in few seconds. 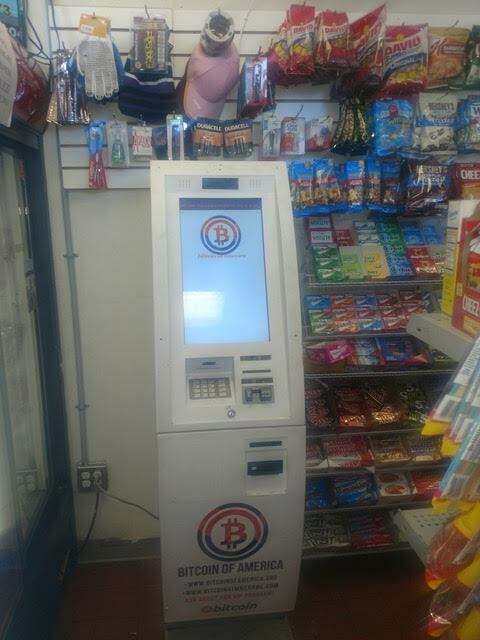 At present we are charging lowest transaction fees. 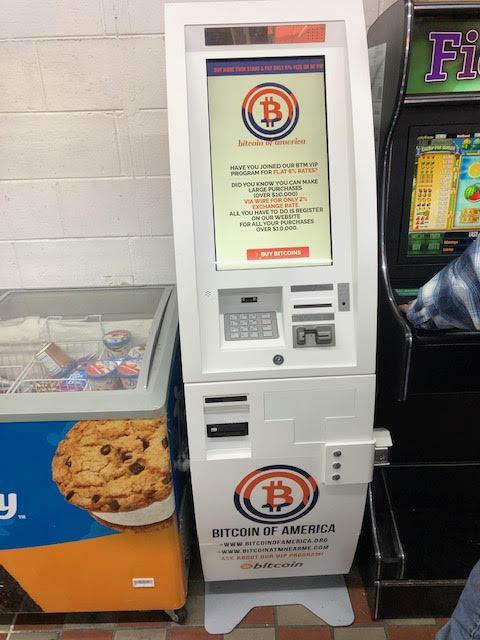 Bitcoin of America operates directly without any intermediaries through a digital platform. 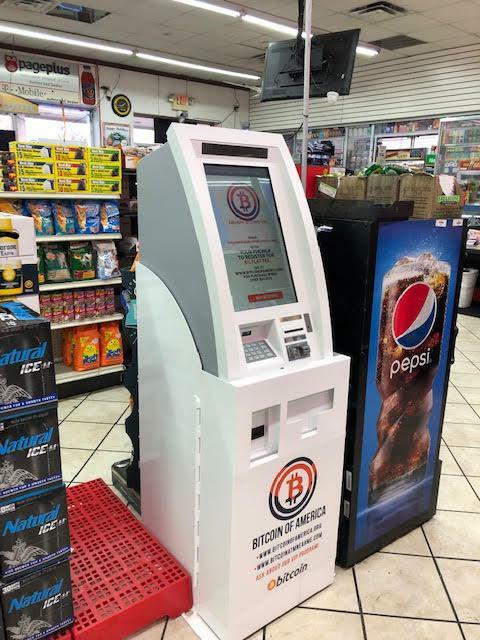 We aim to make buying and selling of digital currencies easy, over these years we are making it possible for a very common individual. 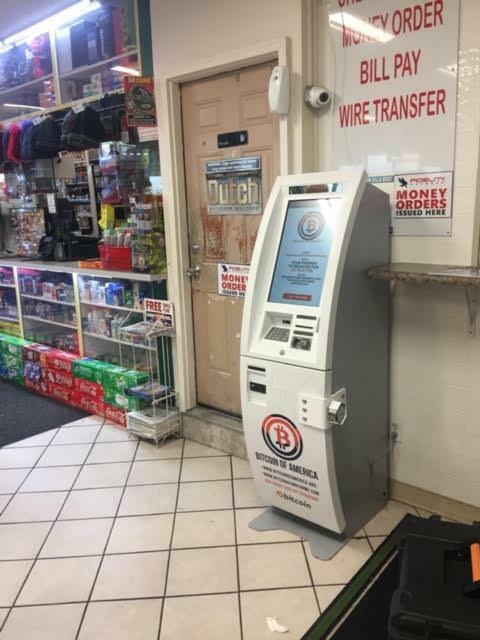 We use user-friendly and robust anti-money laundering transaction monitoring systems thereby helping you provide safe and fast transactions with best possible market rates. 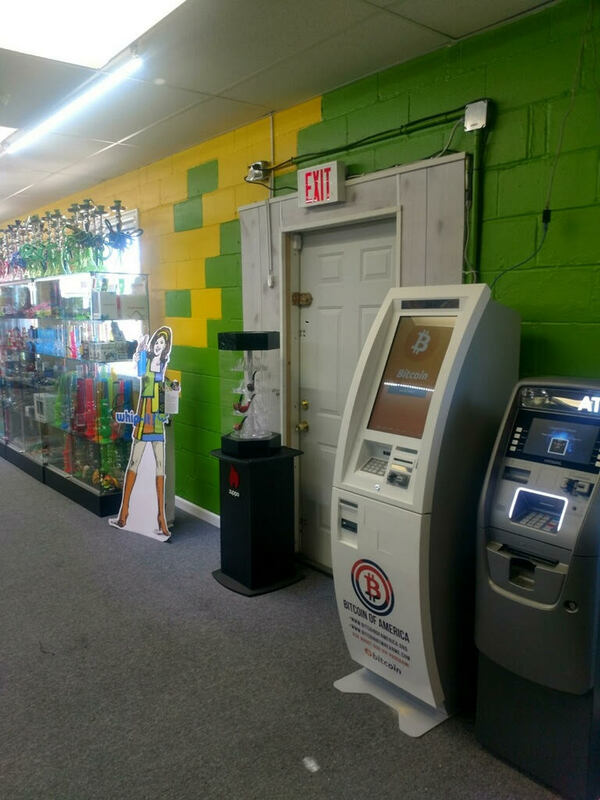 Use any of our below mentioned Bitcoin ATM machines and experience the difference. 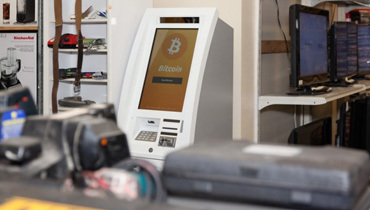 Apart from our top-notch services we also assure you of continuous support. 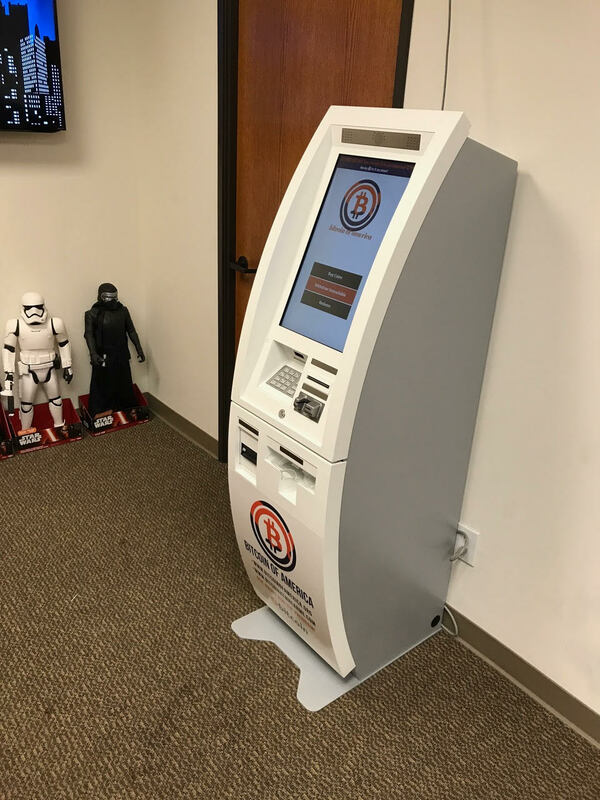 Our team is available 24x7 to address all your issues, feel free to contact us for any transaction related or technical queries. 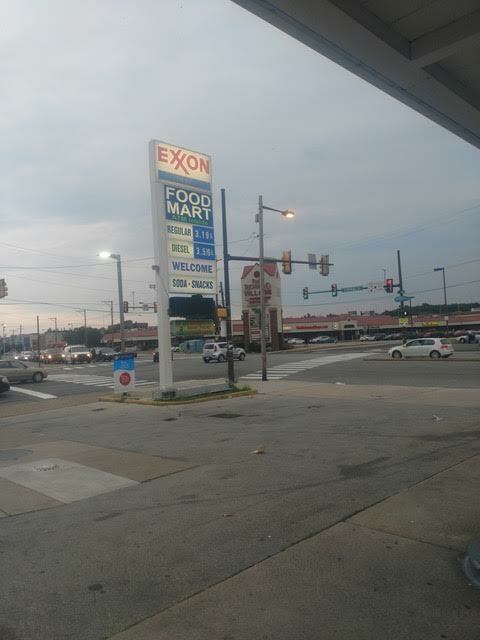 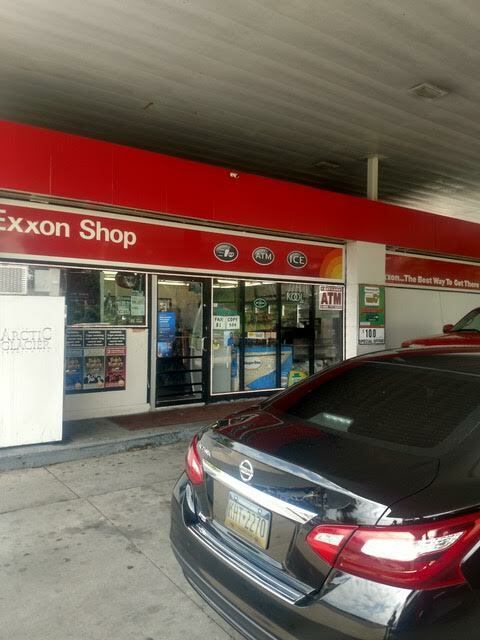 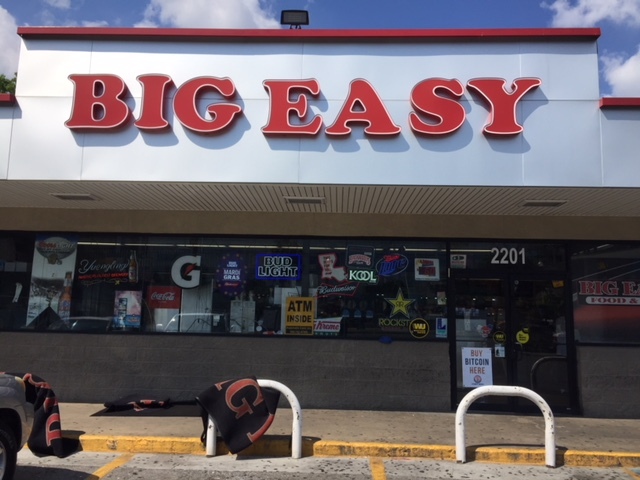 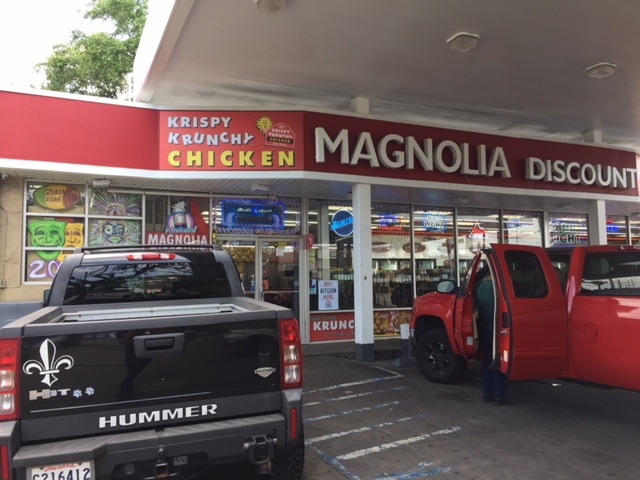 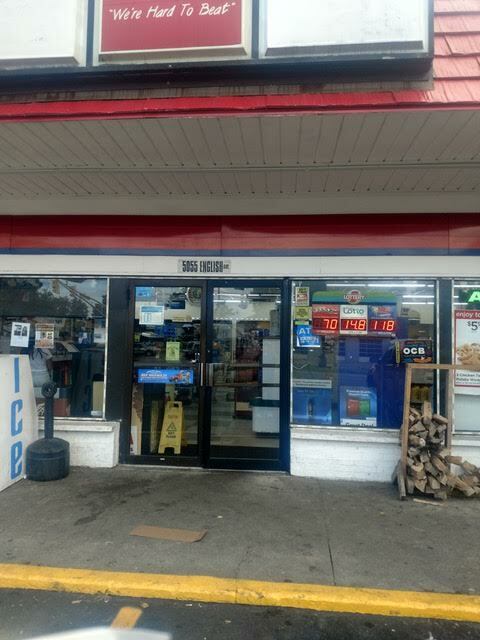 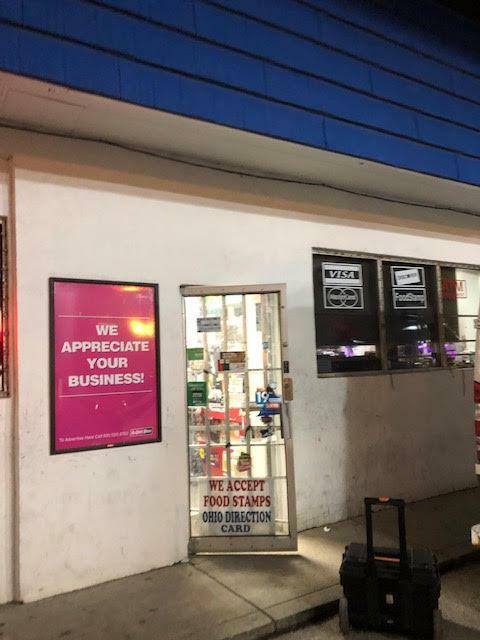 Boost Mobile on MLK DR.
CITGO at 3800 Conner Rd.